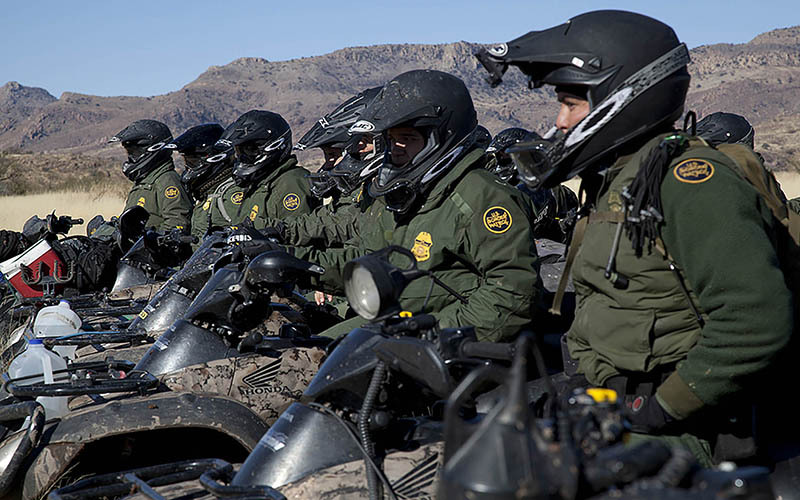 WASHINGTON – Customs and Border Protection is getting better at attracting and hiring job applicants, but the agency still faces thousands of vacancies in its law enforcement ranks, according to a recent Government Accountability Office report. The report said staffing for border patrol agents, who patrol between ports of entry, was 6,933 agents short of the authorized level of more than 26,000 for fiscal 2017. 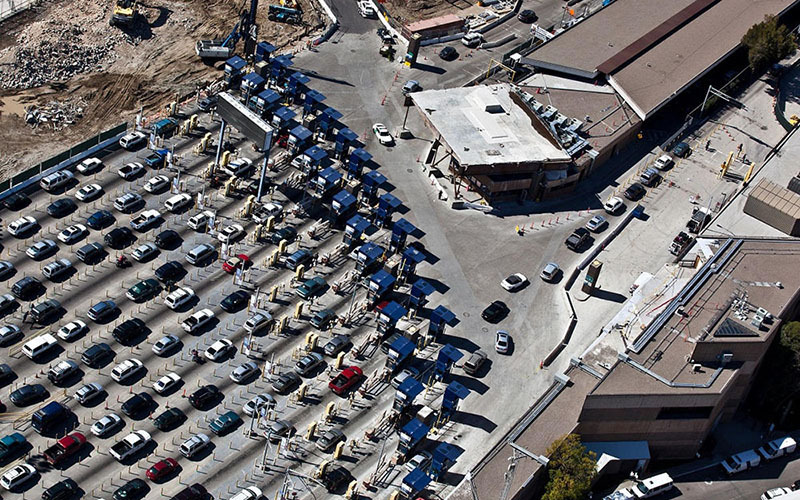 Staffing for officers, who work at the ports of entry, was 1,100 employees below the target level of more than 24,000 for that year.